The Labstool PU is a no-nonsense versatile stool that is perfect for industrial environments where things can sometimes get a little messy. 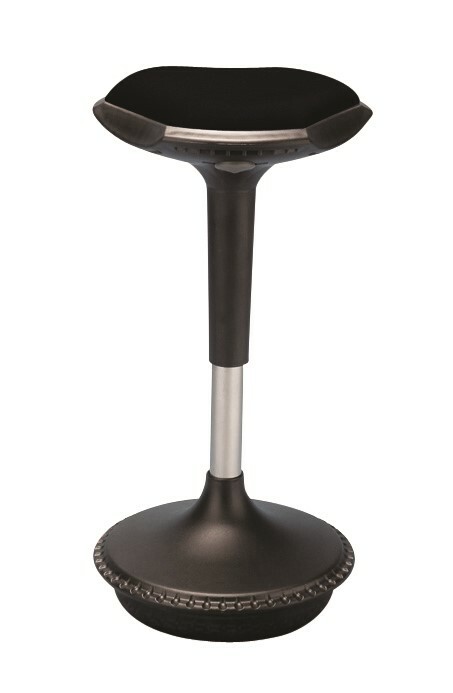 The Labstool PU is only available in black and comes with a 2-year warranty. 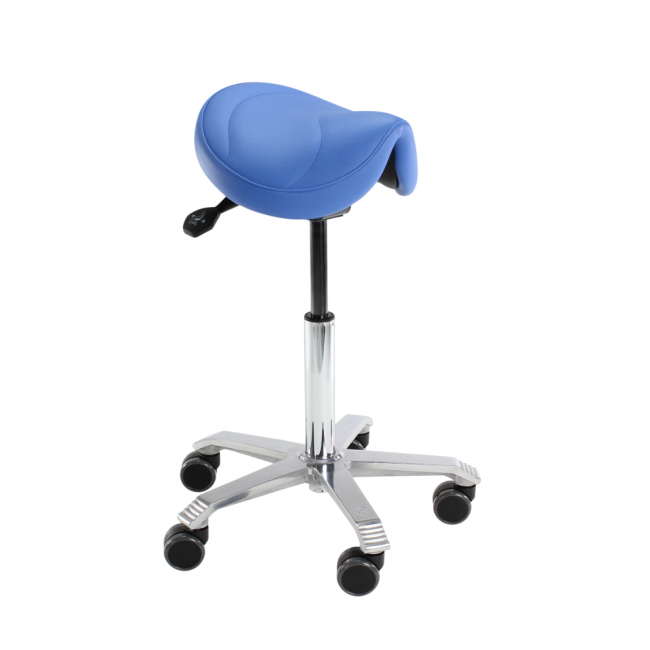 The Labstool PU is manufactured with a polyurethane seat that makes it a breeze to clean if anything is spilled on top of it. Just wipe it down and you are good to go. You will have complete mobility thanks to 6 durable castor wheels that are made to withstand the toughest and grittiest industrial work places. The chair can also be purchased without wheels if your job doesn’t require you to move around too much.